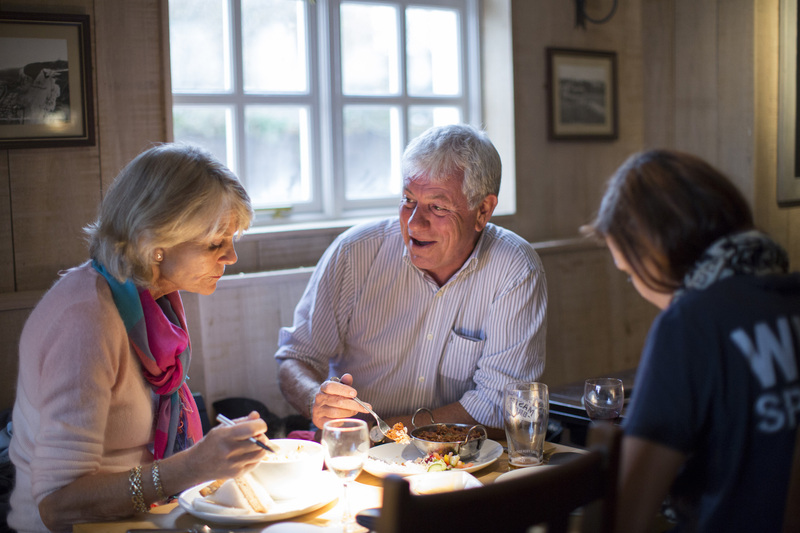 The perfect place for a pub lunch in Kingsdown, The Zetland Arms offers a mouthwatering menu with something to please every palate. There’s plenty of locally caught fish and seafood on offer, but there’s also a super range of fresh sandwiches and tasty burgers, plus an ever-changing array of daily specials. It’s all to be enjoyed with superb service and those special sea views, so book your table with us today on 01304 370114. If you’re visiting with a large group of walkers, we’ll be happy to provide sandwiches and liquid refreshment, if you book in advance.